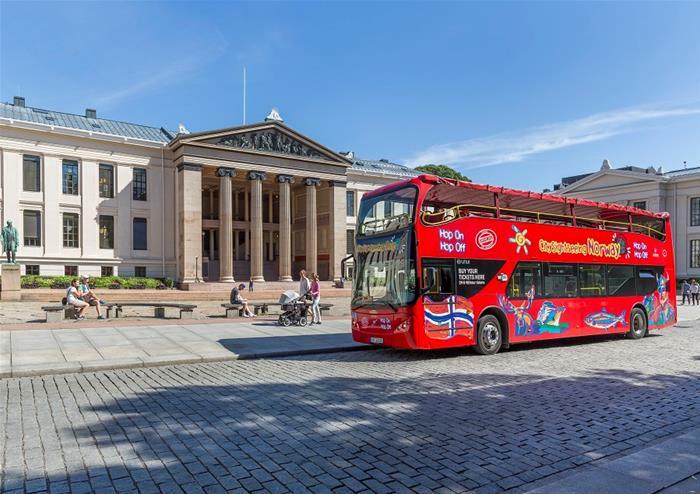 Explore Norway’s picturesque capital of Norway with an exploration like no other on an open top bus tour! Hop-no or off at any of the 16 bus stops that conveniently drop you to the city’s most iconic locations. 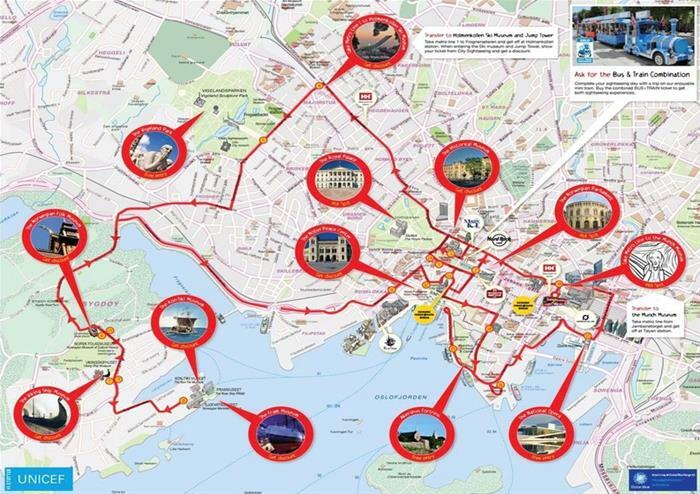 Whether you want to learn Oslo’s fascinating history, or discover its eateries and boutiques, there’s a stop for everything! 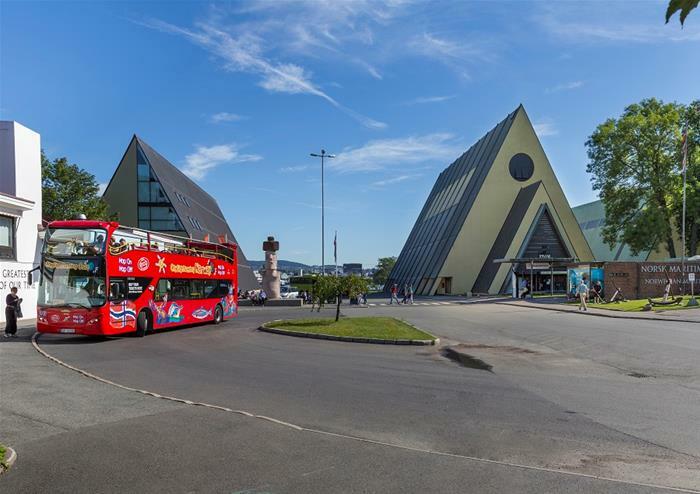 For history buffs, you can hop off at Oslo’s famous museums including The Viking Ship Museum, the Norwegian Museum of Cultural History and the Museum of Contemporary Art. You can also discover the beautiful Royal Palace which dates back to the 19th century and was once home to King Charles III of Norway – an unmissable sight! If you’re interested in Oslo’s culture, be sure to explore the Vigeland Sculpture Park and take a trip to The Oslo Opera House for sensational musical performances. This unforgettable experience is the perfect way to discover Oslo.